At first glance, Disney’s big-budget adaptation of E. T. A. Hoffmann’s classic short story The Nutcracker and the Mouse King looks like a surefire family-friendly blockbuster for the holiday season. It boasts a stellar cast including Mackenzie Foy, Keira Knightley, Helen Mirren and Morgan Freeman. It even has two veteran filmmakers (Lasse Hallstrom of Chocolat and The Cider House Rules and Joe Johnston of Jumanji and Captain America: The First Avenger) behind the camera. 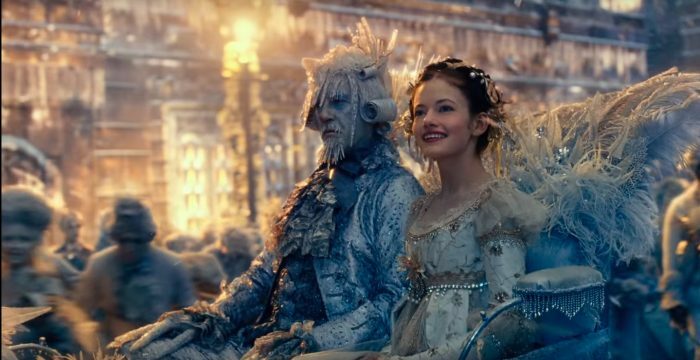 The Nutcracker and the Four Realms centers around 14-year-old Clara (Mackenzie Foy) finds herself transported into a parallel world during her godfather Drosselmeyer’s (Morgan Freeman) annual holiday party. From there, she met a nutcracker soldier named Philip (Jayden Fowora-Knight) and soon discovers that she’s actually a princess; her late mother happens to be the queen of the aforementioned parallel world who used to govern three Realms including Land of Snowflakes, Land of Flowers and Land of Sweets; there’s an ongoing war against the Fourth Realm’s Mother Ginger (Helen Mirren) and her gang of mice; and Clara’s personal quest to find a particular key to unlock the mysterious Christmas gift belonged to her late mother. The look of the worlds in the Four Realms were very inspired choices when it came to the practical set pieces and atmosphere. Very much like The Chronichles of Narnia films and Disney’s Alice films. The lush color palate danced as much as the characters did through it. The beautiful costuming by Jenny Beavan created unforgettable looks for each kingdom full of whimsy and excellent representations of the elements of their worlds. The cinematography captured the layers of the story as the actors moved from set piece to set piece also shifting as the story unfolded. The tone change when we first meet Mother Ginger leaned into a eerily creepy sequence that you couldn’t look away from and definitely upped the weird factor in a good way. I shudder thinking about the stacking clowns but loved the choreography of the moment. 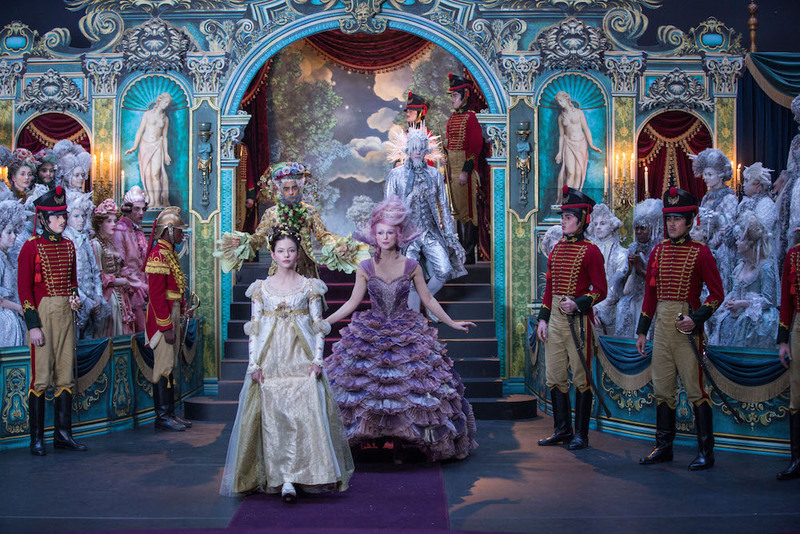 The film shines in its ability to go from fantastical scenes to dark fairytale and the ballet sections are exquisite. When the orchestra comes up and Misty Copeland performs, it feels like a scene out of Fantasia. The juxtaposition of the dance and animation with the panoramic sets make for some of the best cinematic moments in films. Copeland radiates the magic of the Nutcracker! Crafting the mythology for this film couldn’t have been an easy feat. The concepts of each land seemed to be interesting expansions but gets sort of lost in the throughline with Clara. There were so many exciting and intriguing characters including Shiver (Richard E. Grant) and Hawthorne (Eugenio Derbez). The comedic genius of Derbez was completely underused. The main plot was a little difficult to follow and didn’t feel quite earned. I wasn’t sure how to root for Clara or believe the character twist in the end. Possibly it could have worked as a show or a small run series to get into the history of the former Queen, her legacy and Clara gaining to confidence to embrace her destiny. The third act CGI warfest that seems to be in every one of these stylized live-action films. I can’t tell the ending of any of these live action fantasies apart and they seem to end in this mass CG fight every time. It didn’t help the character stakes in the end and the time could have been used to service the potential of the female relationships between Clara, Ginger and Sugarplum when they finally come to a head. It’s a gorgeous film but the story falls flat in the execution. 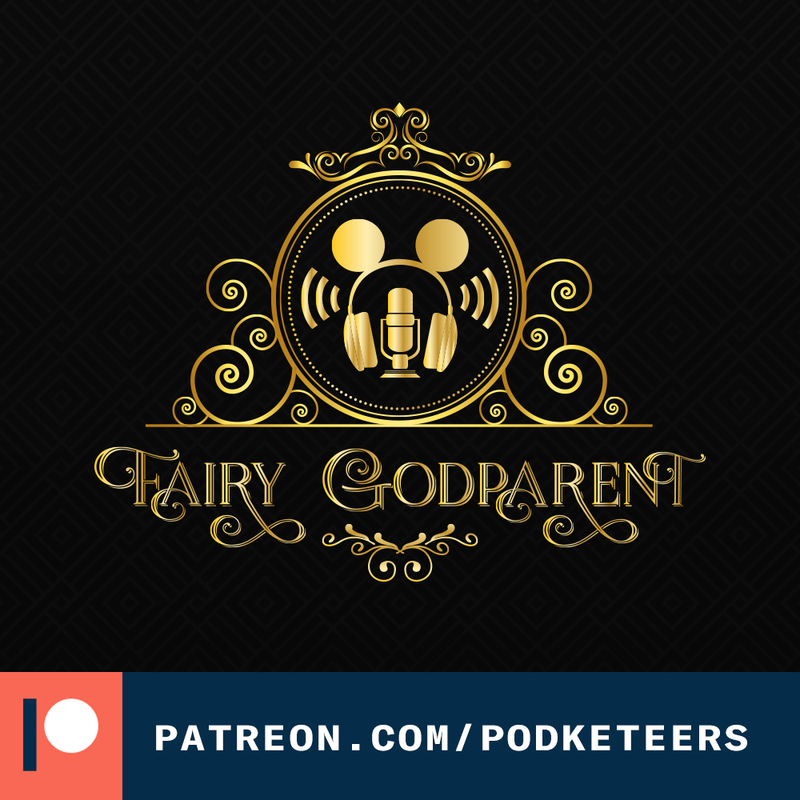 There are some real great moments of fantasy and darkness that really make bold innovative choices. The musical number carried so much emotion that was lacking in the A-line plot. The artistry alone is worth going to see it for and if you love the original Nutcracker ballet.